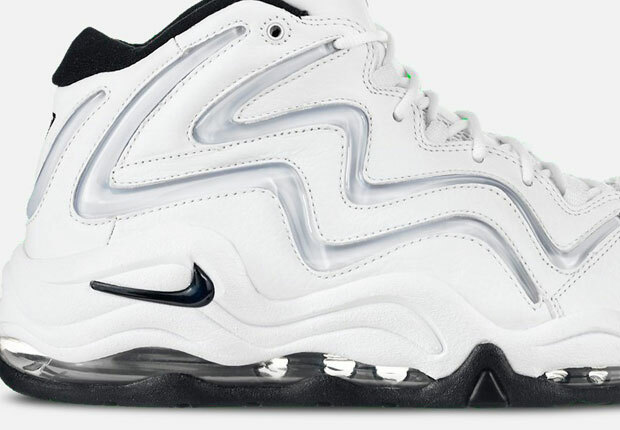 Dropping out of nowhere, the Nike Air Pippen is back. 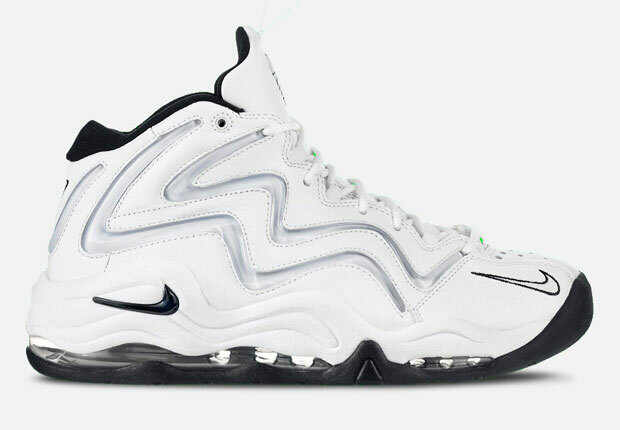 Scottie’s first official signature shoe from 1996, the Air Pippen is an all-time classic Nike Basketball design from the brand’s mid-90s Air Max era, so you can bet there will be many ready to welcome this original white colorway back with open arms. All the OG details are there, including the clear plastic jewel piping and “PIP” logos on the tongue and heel for an A+ retro of the silhouette. You can pick up a pair now from select Nike Sportswear retailers, including Villa.